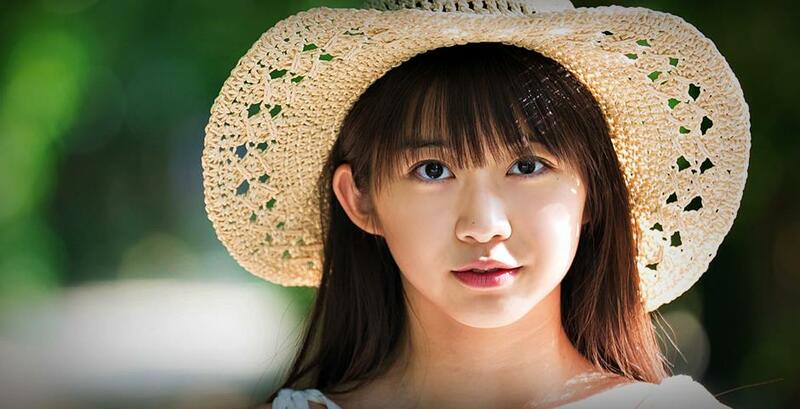 Maria Makino is now 18 years old. That sure is an excellent reason to celebrate today. I remember very well how I reacted when Maria was chosen to be 12th generation member for Morning Musume in 2014. I thought she is super annoying with her “Marian LOVErin” mantra & her always trying to be so cute & funny. But she was so young at that time. But things have changed drastically during these years after 2014. I guess they have changed inside my head but also Maria has changed. She has grown up and she is not any more that little girl she used to be. Today Maria is one of my most favorite girls in Hello! Project. On “My Top Ten H!P Girls – Year End 2018 ranking” Maria was on 3rd spot in last December.